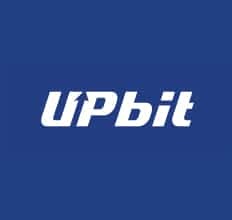 Upbit has become the first South Korean cryptocurrency exchange for issuing transaction receipts to investors for tax deductions. The exchange said Monday that it would issue receipts on trading fees for local currency transactions. Investors have only go to the Upbit homepage and app, and enter his or her mobile phone numbers or tax identification numbers. Once registered, the exchange would issue receipts for fees for buying and selling of cryptocurrencies and cash withdrawal, and the trading information would go to the tax office. The exchange expects the tax office to treat investment as expenses for an income tax deduction.